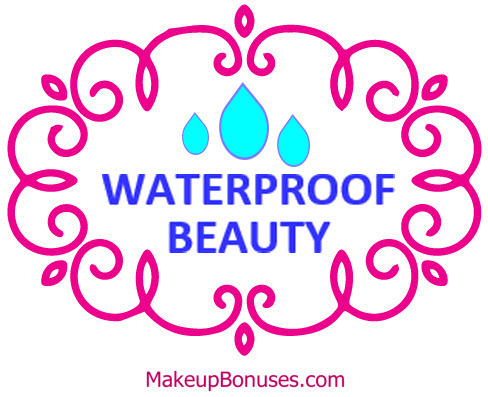 Enjoy these ideas to gift gorgeous beauty finds to your friends and family – all priced between $26 and $49! Sorted below by price (highest to lowest). 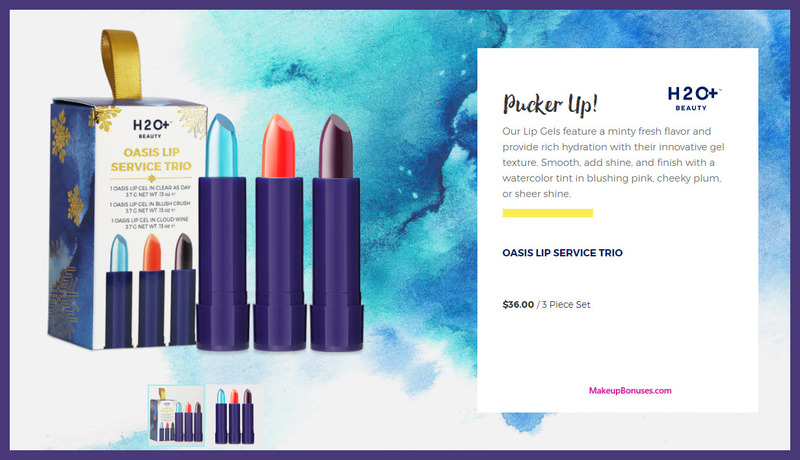 A limited-edition, Sephora-exclusive set filled with four lip shades, sealed with a golden kiss of a cosmetic case. 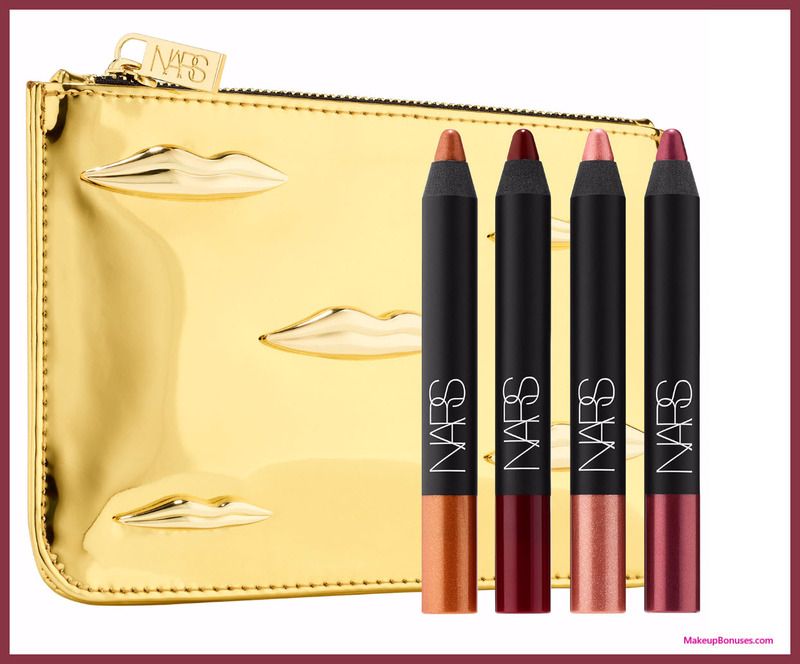 This Velvet Matte Lip Pencil set includes a rich gradient of NARS’ award-winning, cult-classic Velvet Matte Lip Pencils, all sealed with a golden kiss in a covetable cosmetic case inspired by the electrifying art of modern master Man Ray. This lip pencil set’s versatile range of shades are ideal for creating statement-making lip looks that go from soft and neutral to bold and edgy and are wearable from day into the night. This set features four full-sized shades (two new, limited-edition and two existing): Wild Ways, Spellbound, Endangered Red, and Toundra. 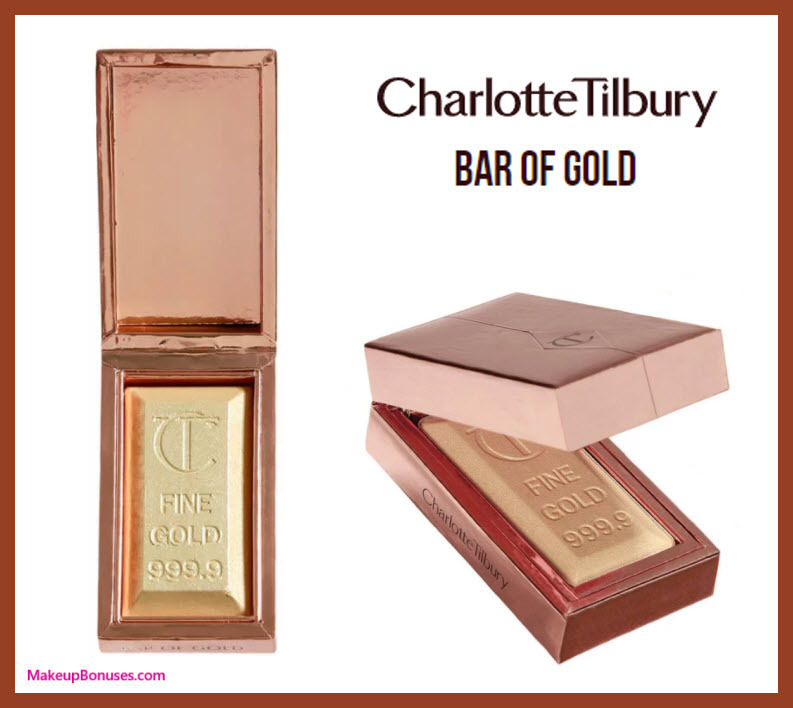 This delicately-fine, gilded formula will give you the instant glamour of a Bond Girl, every day! Luxurious Pure Gold Pearls illuminate the skin and soft-focus any imperfections for a lit from within glow. Create a radiant, glossy complexion in just 5 gentle strokes across the cheekbones, temples, nose, cupid’s bow and décolletage. The light-reflecting highlighter slims and sculpts as it transforms. 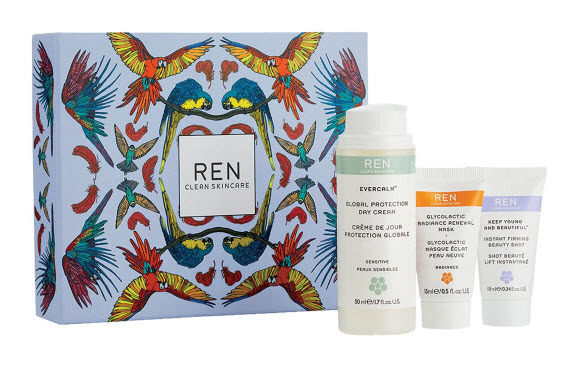 Ideal for lifting dull skin, hiding imperfections and adding that red carpet-ready finish to your look. To celebrate the 80th anniversary of “Snow White and the Seven Dwarfs”, Besame collaborated with Disney to create this exclusive collection. Through extensive and careful research, Besame matched the colors from the original color palette provided by Disney’s Ink and Paint Department to bring a beautiful and authentic recreation of the colors from the classic 1937 film. Experience the truly timeless and stunning beauty of the original animation in a brand new way! These seven little lipsticks may be diminutive in size, but will bring a smile and a song to your lips. Each of the 7 colors are inspired by the precious gemstones that the 7 Dwarfs carved out every day in the mines deep below the forest floor. 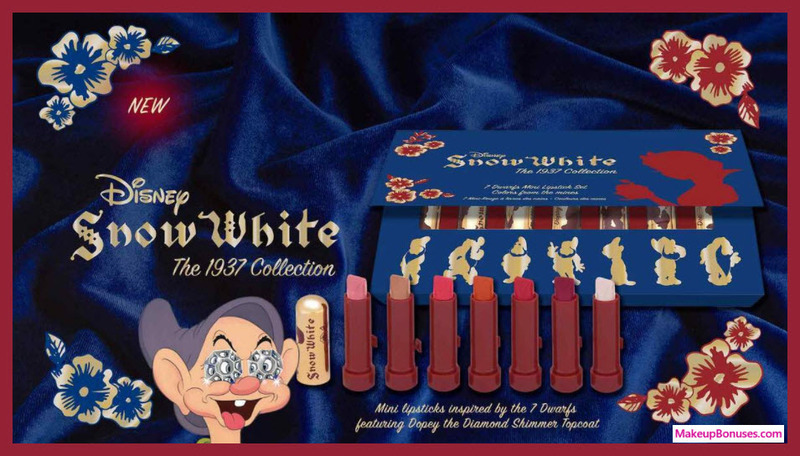 Each lipstick is named for one of the Dwarfs who loved Snow White. Use the versatile diamond-sheen frost called “Dopey” as a top-coat to pearlize a deeper lip color! Holiday’s tiniest darlings twinkle and glow. These on-fleek kits are the life of the party. 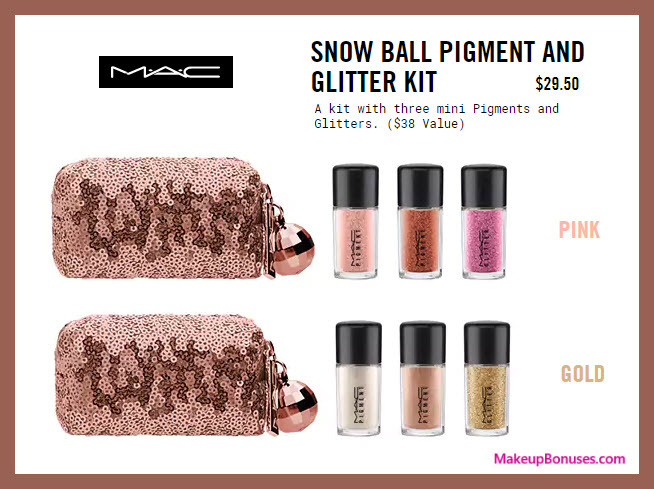 Three mini Glitters and Pigments offer something a little more tinsellated. Whether you’re feeling gold and champagne or copper and pink, swipe on something sparkly wherever you’re craving shine. Outfitted in a rose gold sequin statement bag, complete with a mirror-balled tassel. Limited edition and simply to die for. 2.4 g / .08 US fl oz. These are great ideas! and all of them are affordable. I never though that soaps would be a cool Christmas gift, i think my mom would love that, she likes all that kind of stuff, soaps, bath bombs, candles, I think she’ll love it. I definitely got some cool ideas for Christmas here. 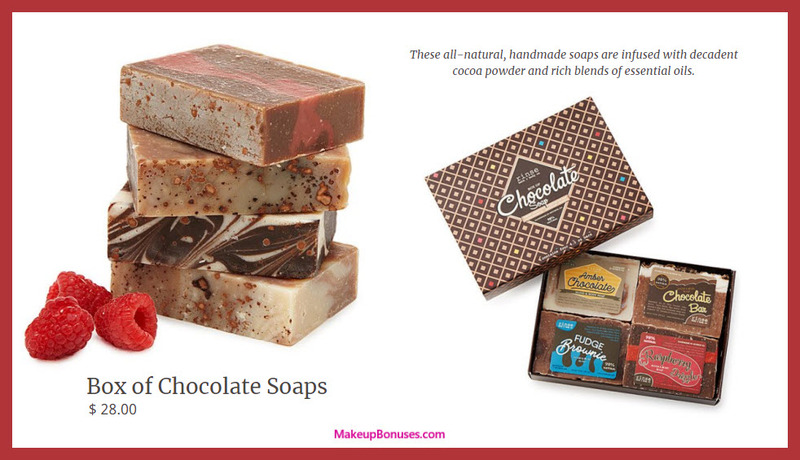 Hi Ileana, It’s amazing how many wonderful soap varieties are out there! The chocolate soaps are unique and I love the candy-box style of the packaging! 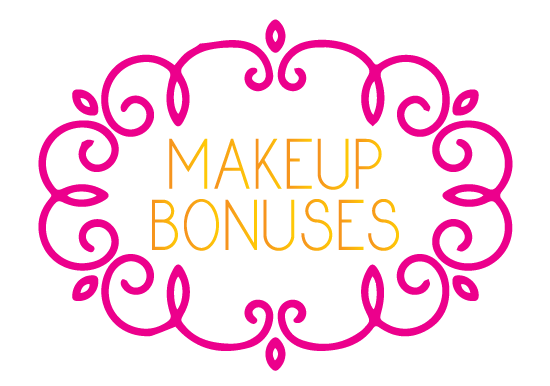 Thanks so much for visiting MakeupBonuses.com. Merry Christmas to you and your family! What a Great selection of gifts ideas you have here, I could add all of them to my gifts ideas list to give it to my husband! If I have to pick just one I would pick the chocolate soap bars, I guess they might be the perfect Christmas gift for a chocolate lover!